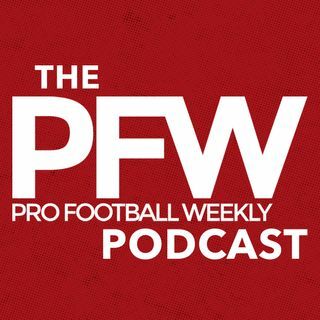 PFW contributor Ty Schalter and host Arthur Arkush break down all four divisional round games and make their picks. Will the Seahawks offense go toe-to-toe with Matt Ryan, Julio Jones and Co.? Can the Texans avoid embarrassing themselves yet again vs. the Patriots? Is Sunday at Arrowhead a legacy game for Andy Reid, and if so, do his No. 2 seed Chiefs advance to the conference title? And how does the absence of Jordy Nelson, and playoff debut for Ezekiel Elliott and Dak Prescott, factor into ... See More Green Bay-Dallas?